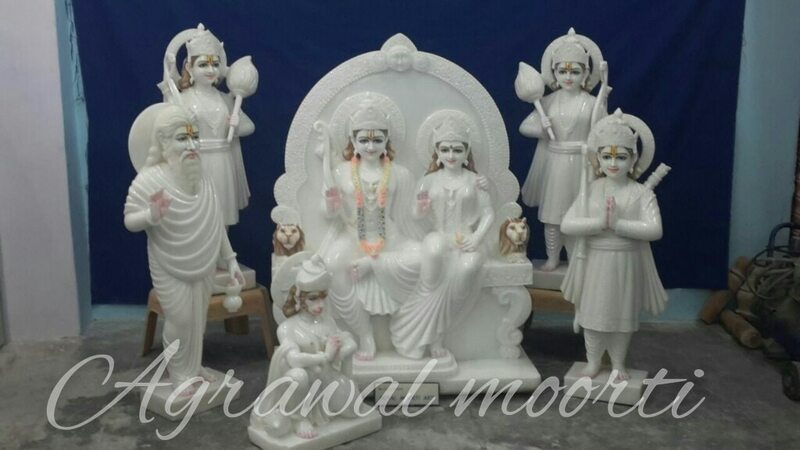 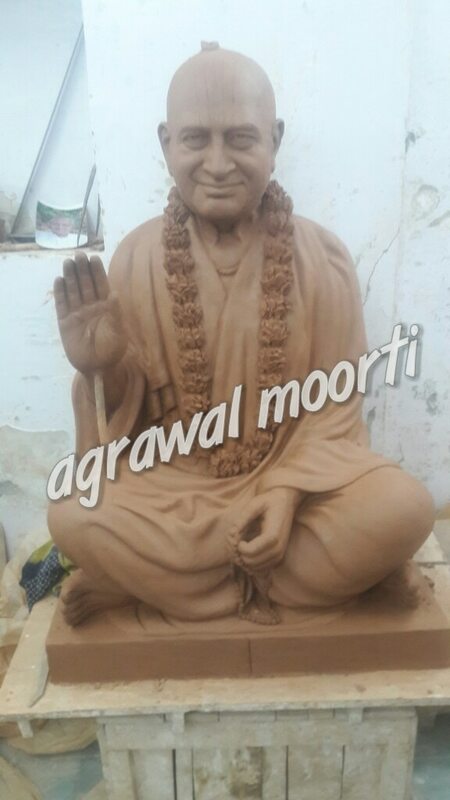 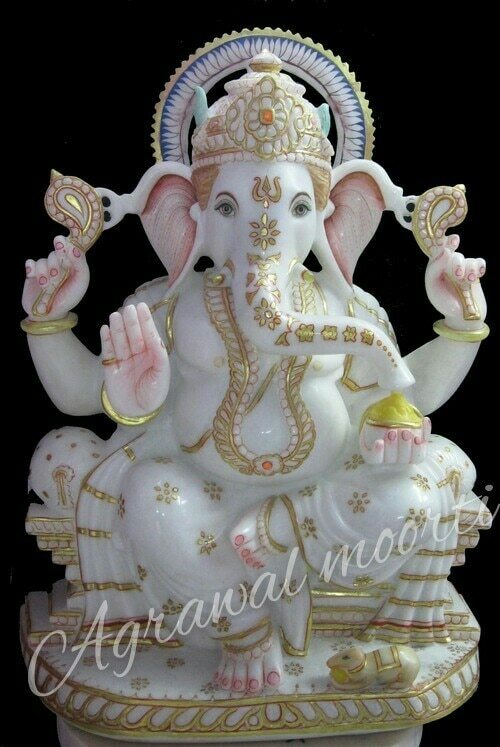 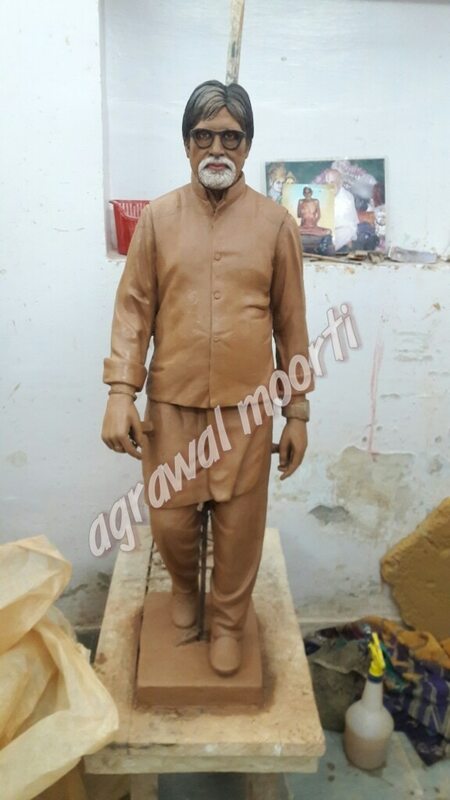 Agarwal moorti Bhandar manufactures Swaminarayan Murti in Makrana marble. 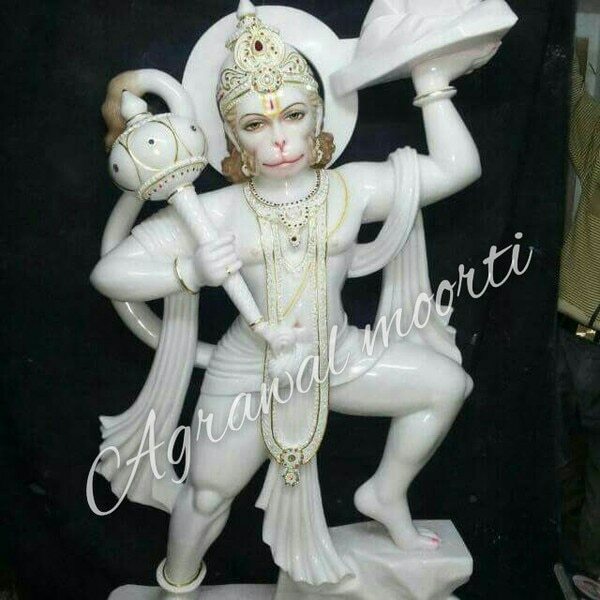 Agarwal Murti Bhandar exports Murti in Marvel all over the world. 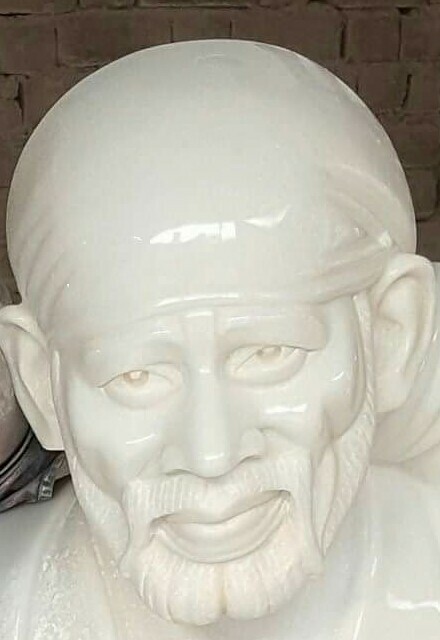 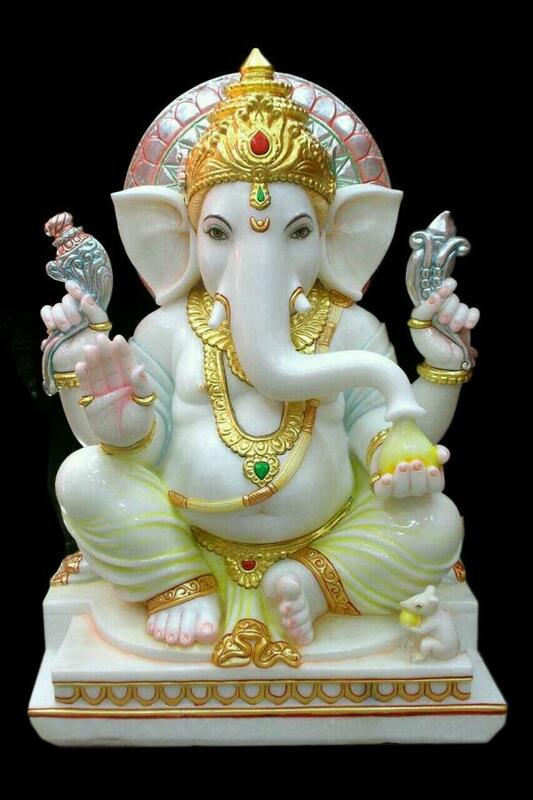 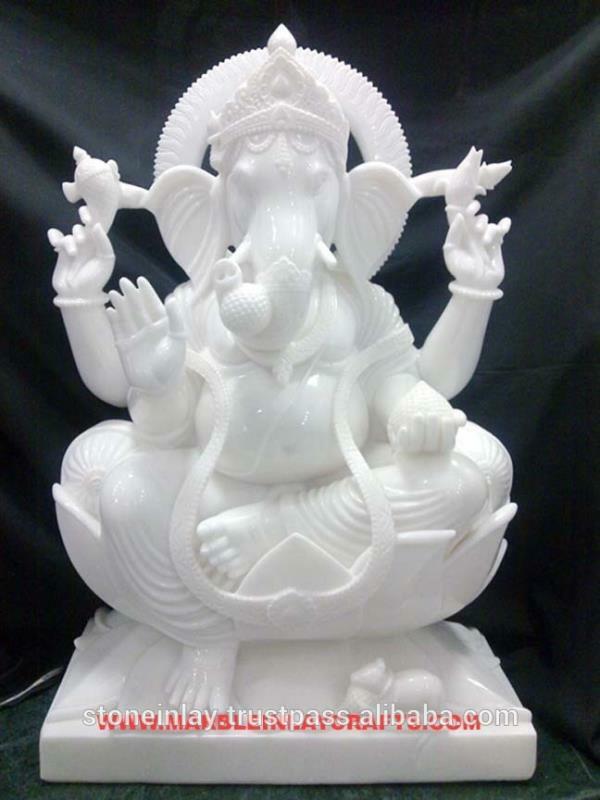 we are leading manufacturers of Ganesh murti Durga statue Ram Darbar statue Sai Baba statue. 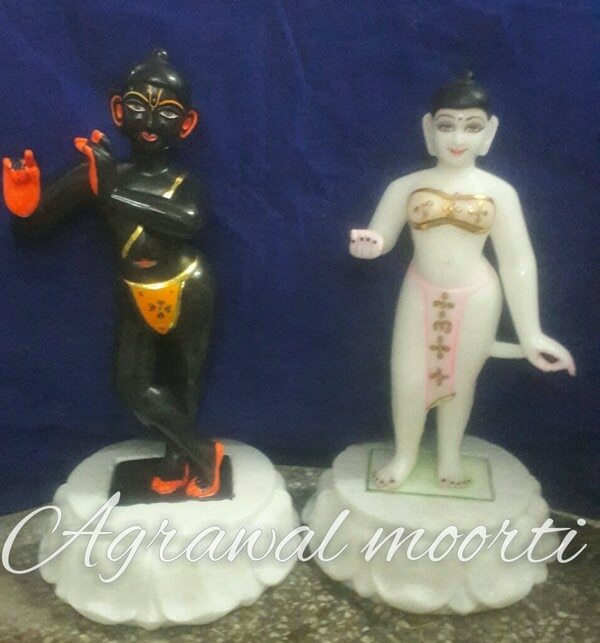 Agrawal Murti Bhandar wholesale supplier of Murti in India. 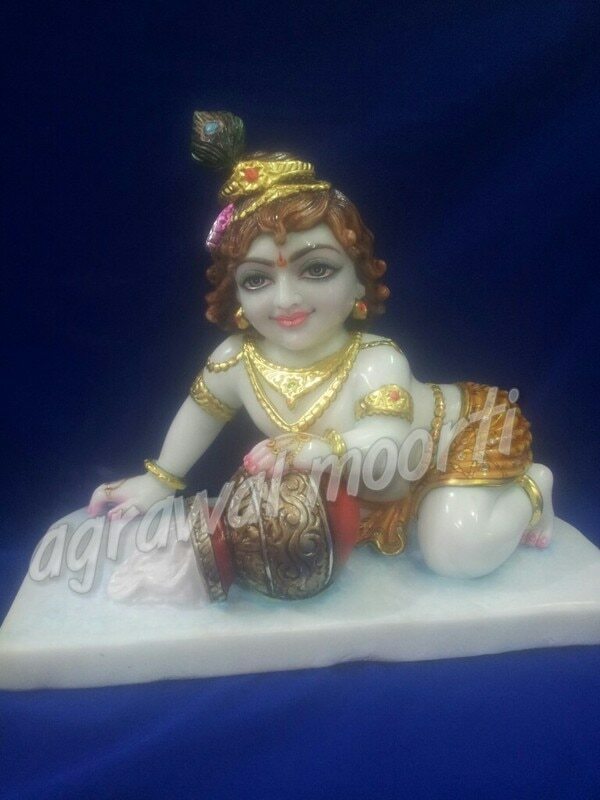 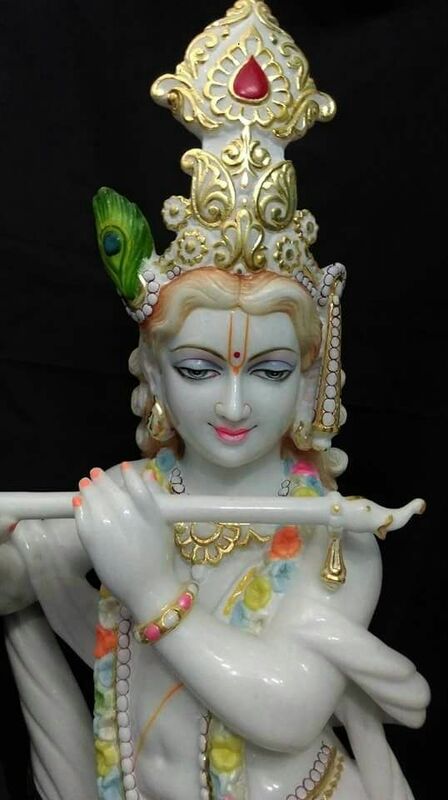 exporter of marble Radha Krishna statue. 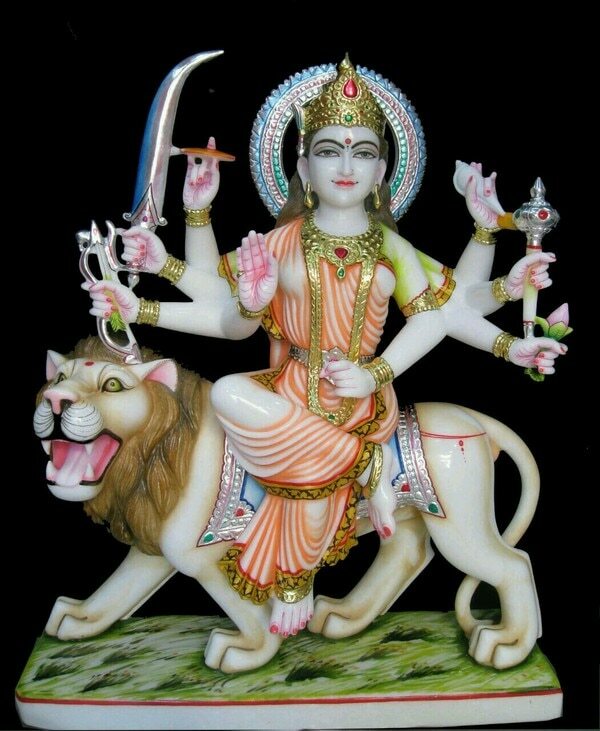 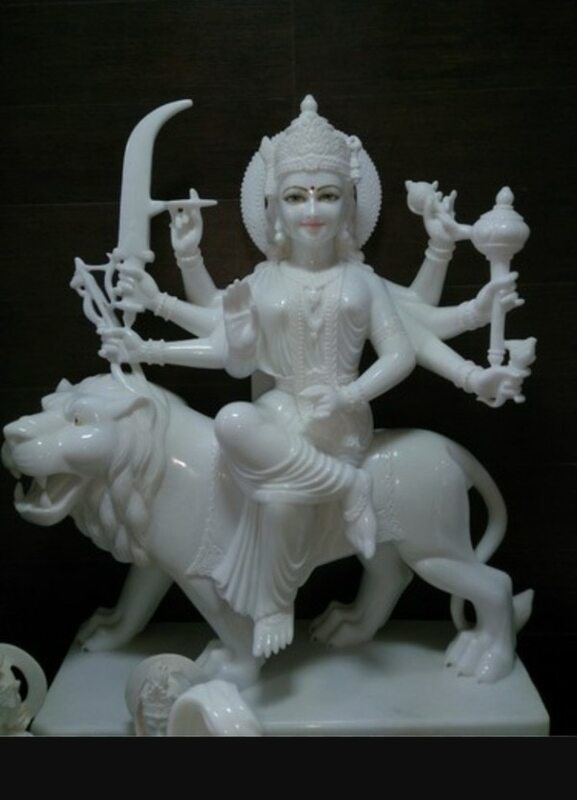 manufacturer of Ganesh statue Durga statue. 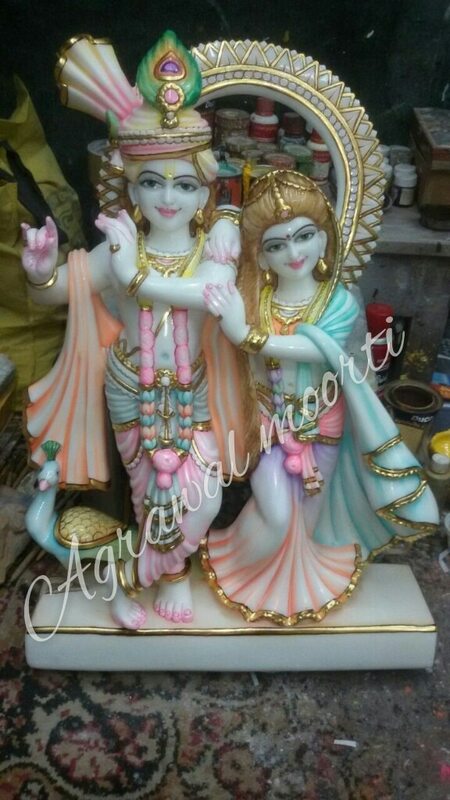 export Radha Krishna statue Ganesh statue Ganesh murti ramdarbar Murti Ram Parivar Murti. 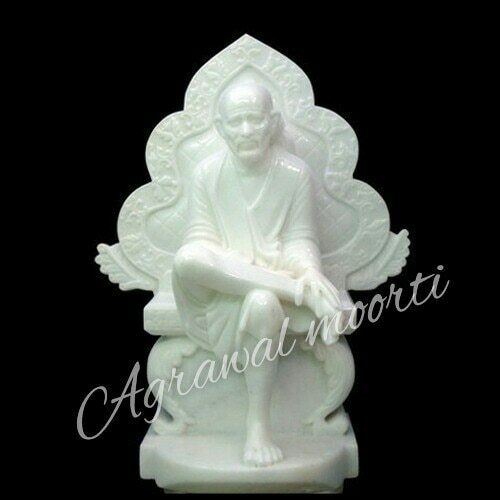 exporter all over the world of Murti in India. 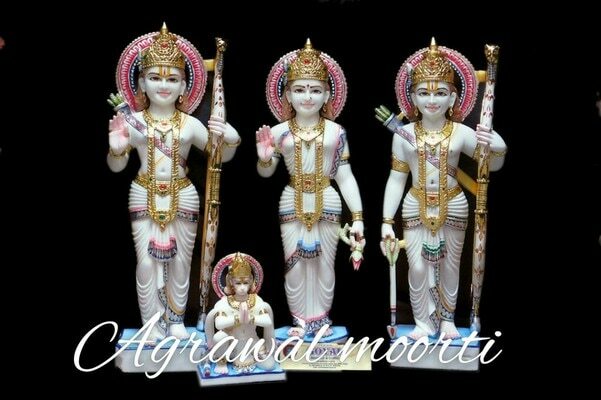 the biggest exporter of Murti and God statues is Agarwal Murti Bhandar. 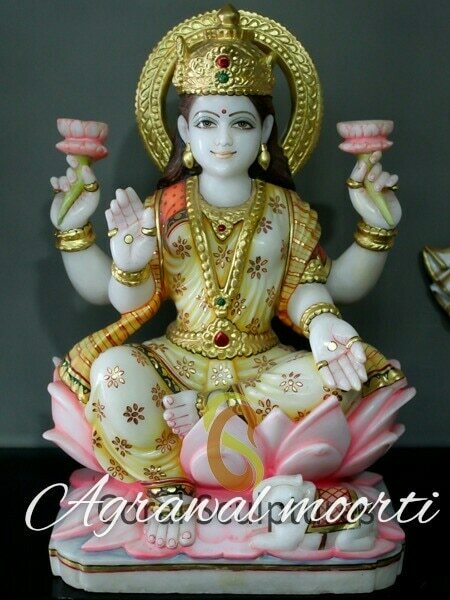 we supply moorthy's all around the world. 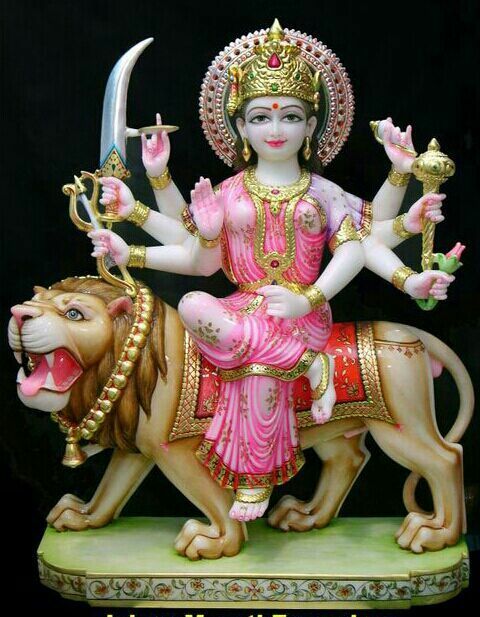 special in UK Australia. 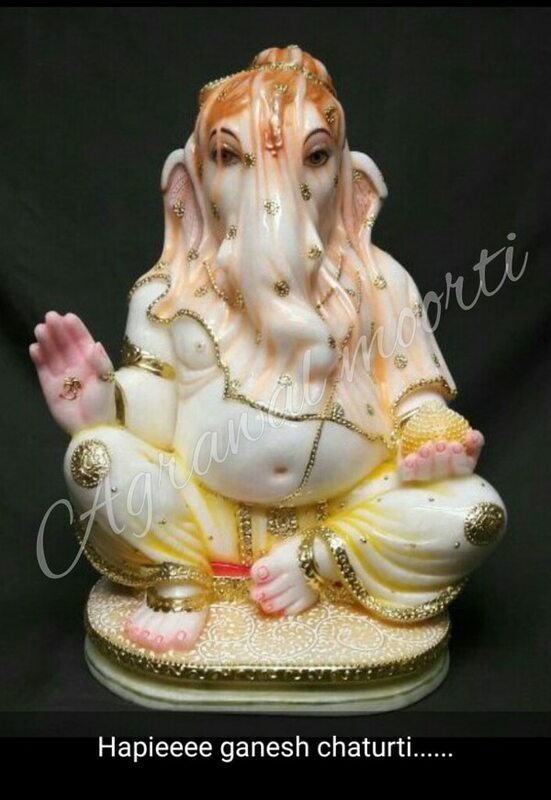 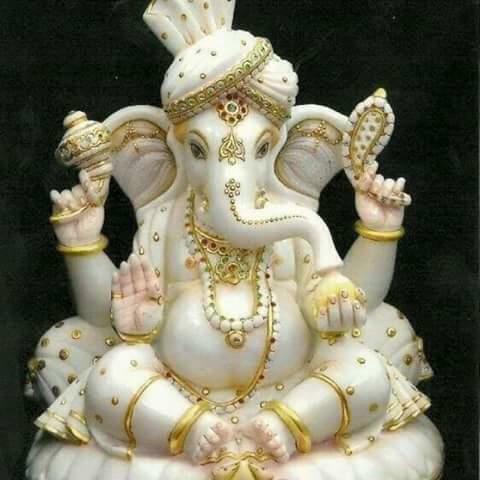 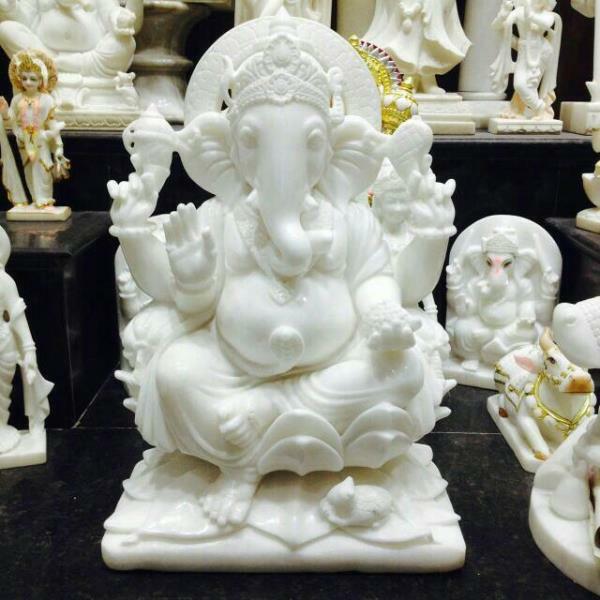 marble Murti Ganesh murti Radha Krishna Murti. 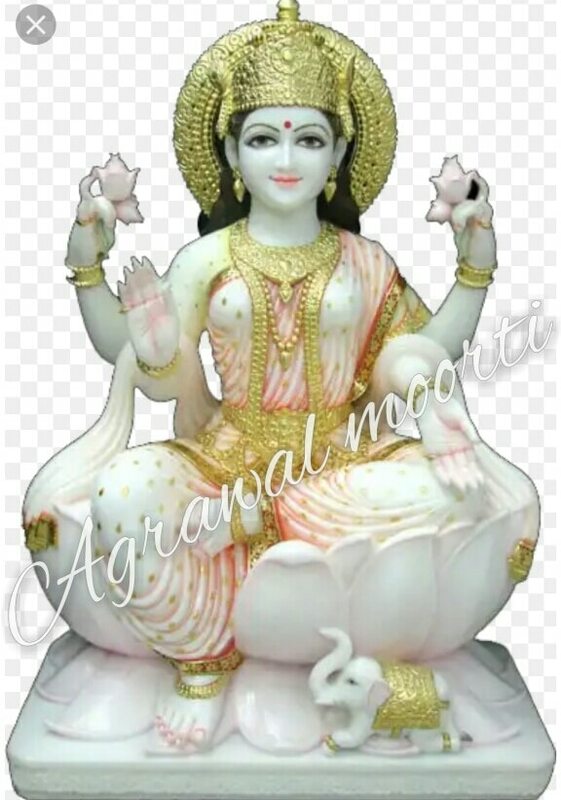 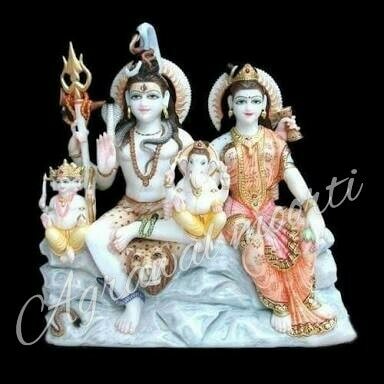 God and goddess statues , religious Hindu statue, Hindu God statue , statues of Hindu God. Bhagwan Ki murtiyan, Dev Pratima. 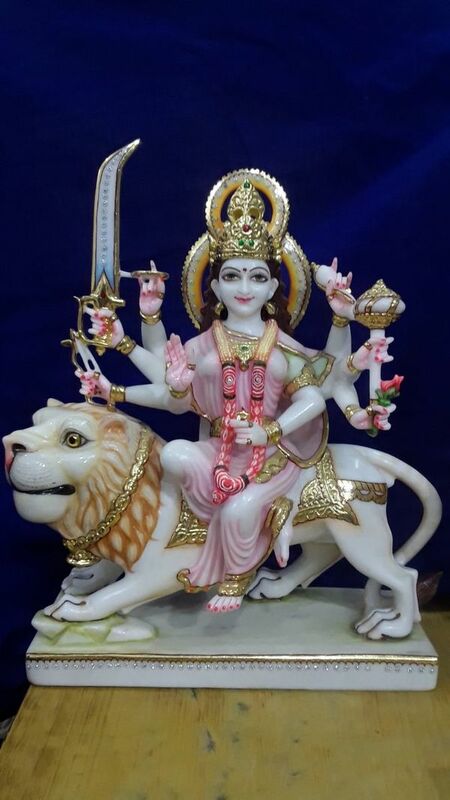 Devi devtaon ki Pratima. 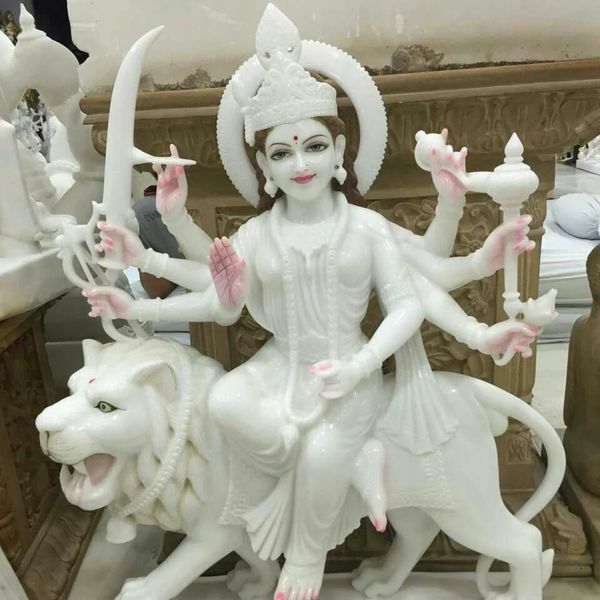 Ghar Me Puche jane wali murtiya. 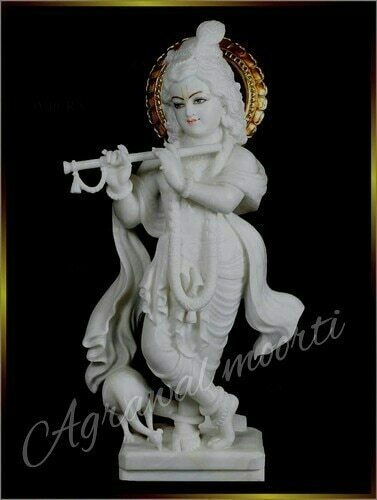 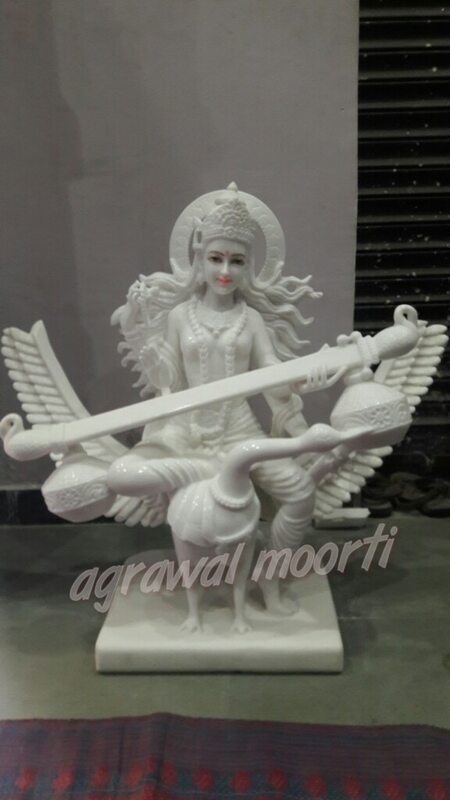 Agarwal moorti Bhandar is best manufacturer supplier and exporter of Murti in Jaipur. 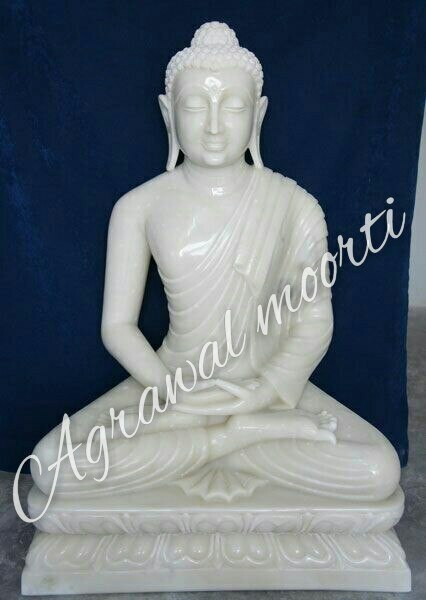 we export murtiya all over the world. 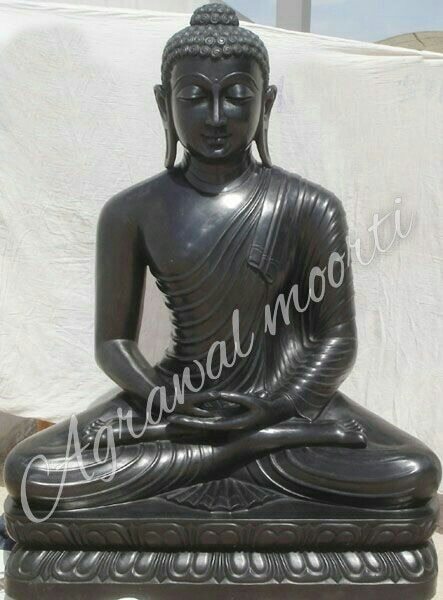 mainly in UK US and Australia. 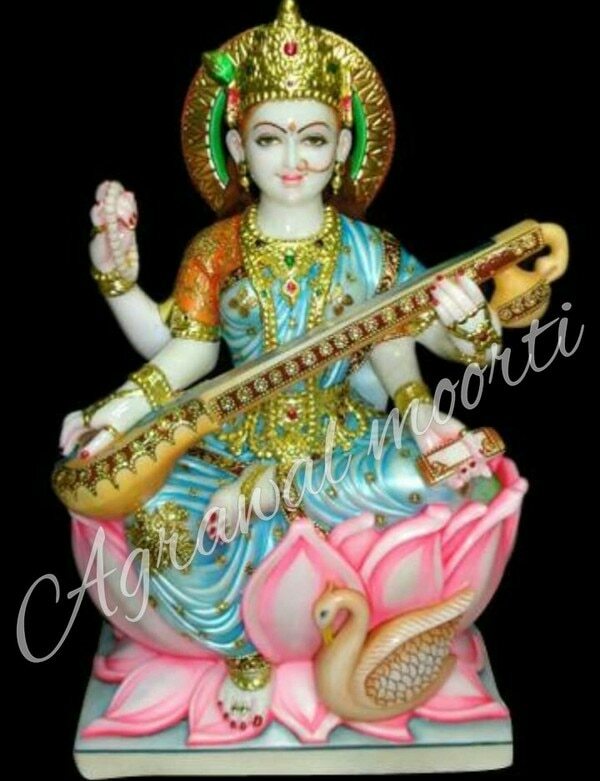 Radha Krishna Murti is our speciality Radhakrishnan Devi Devta multispeciality. 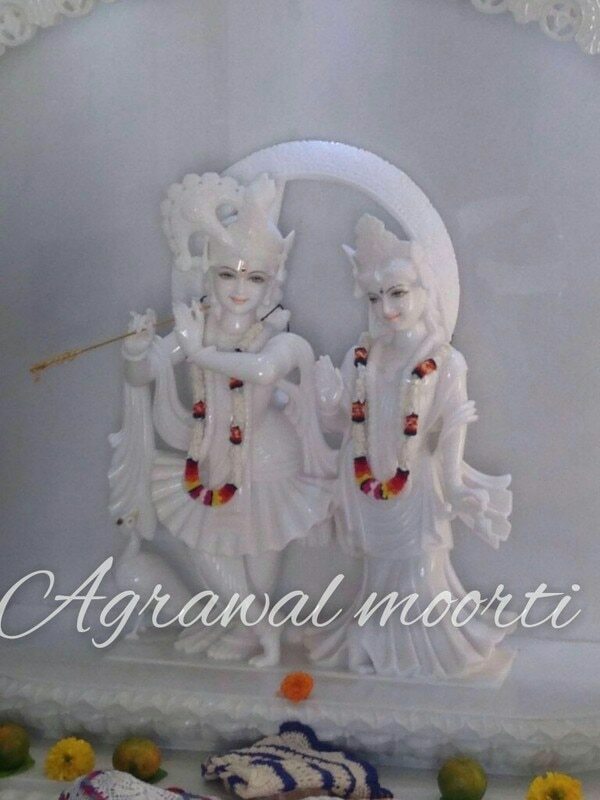 Radha Krishna Murti in Makrana marble. 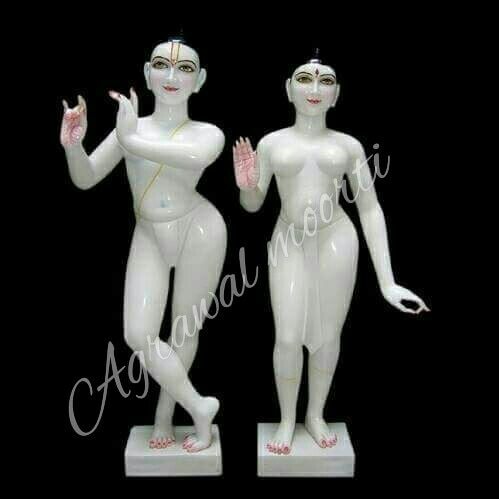 Lord Krishna and Radha Jugal Murti. 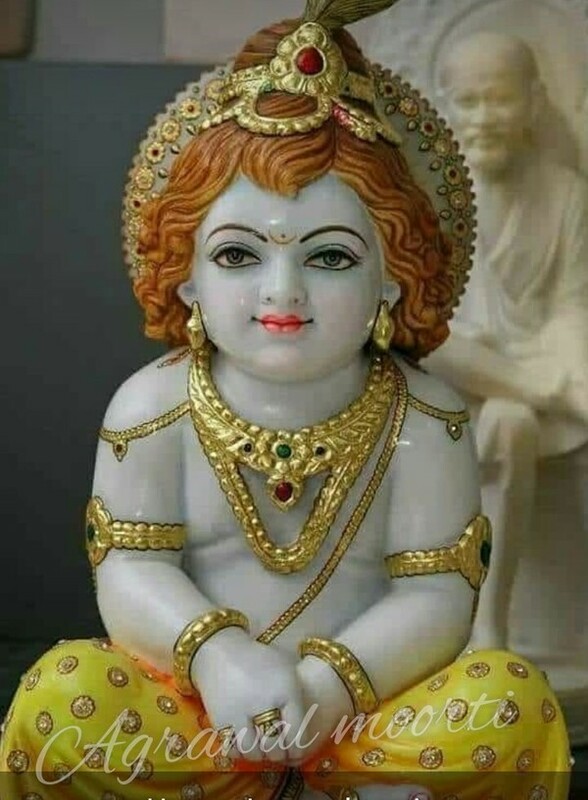 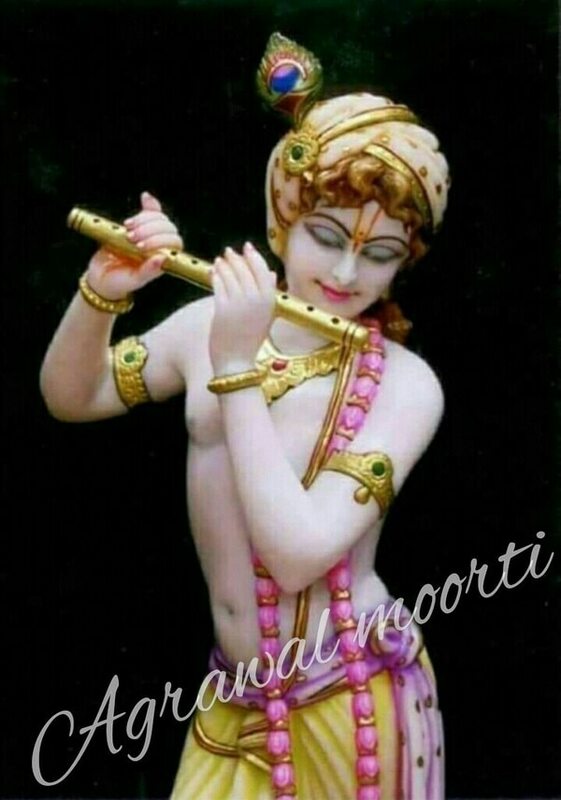 Bhagwan Krishna.